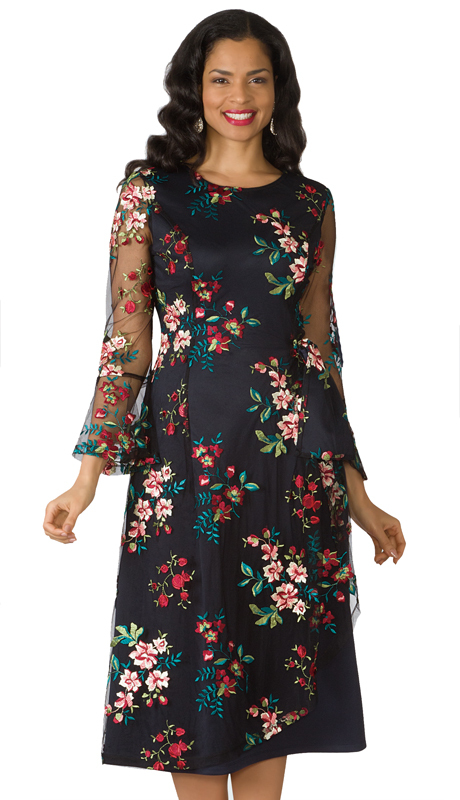 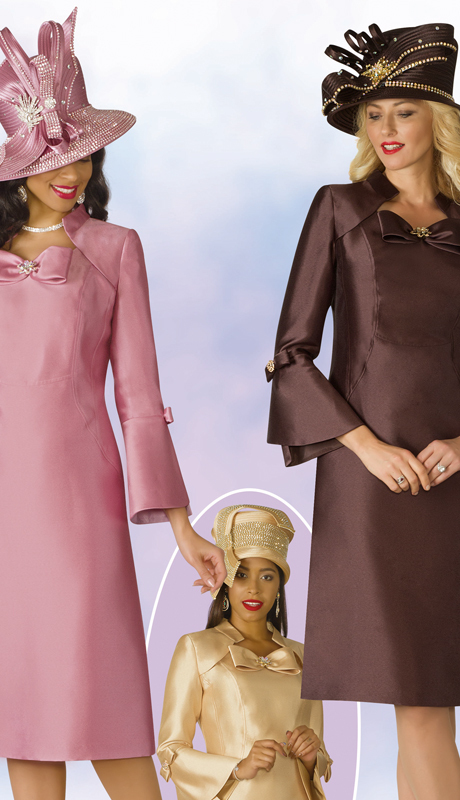 Our Lily & Taylor Women’s Church Dresses Emanate Grace Through The Use Of Some Of The Industry’s Finest Fabrics, And Styling. 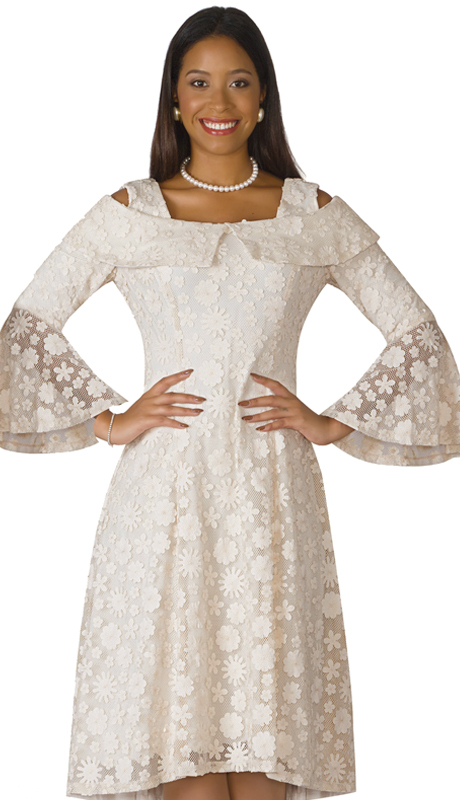 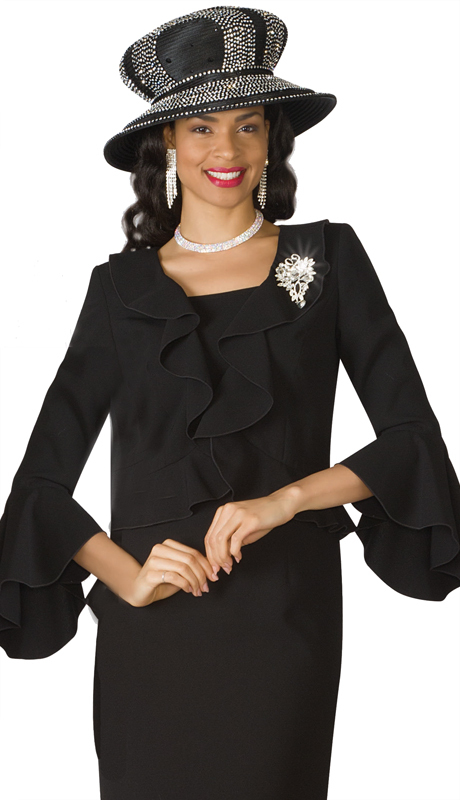 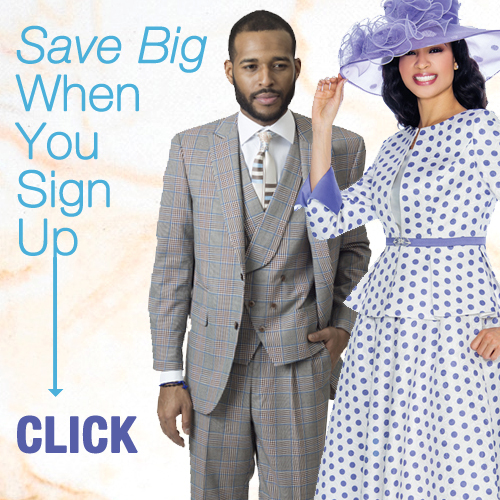 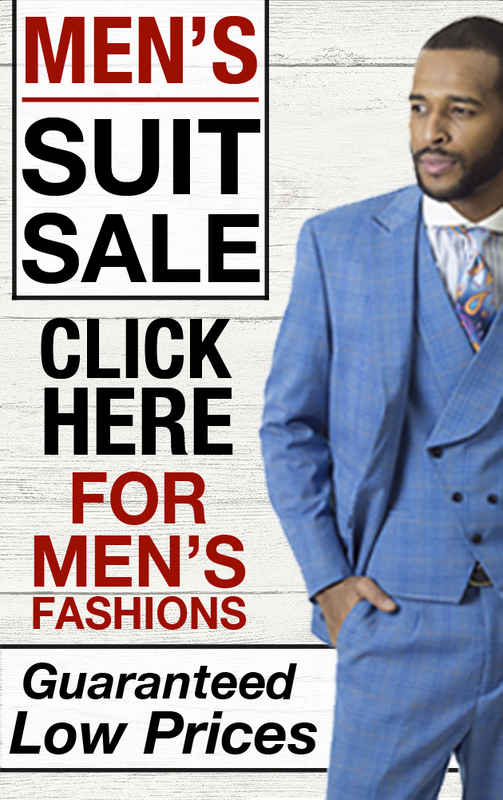 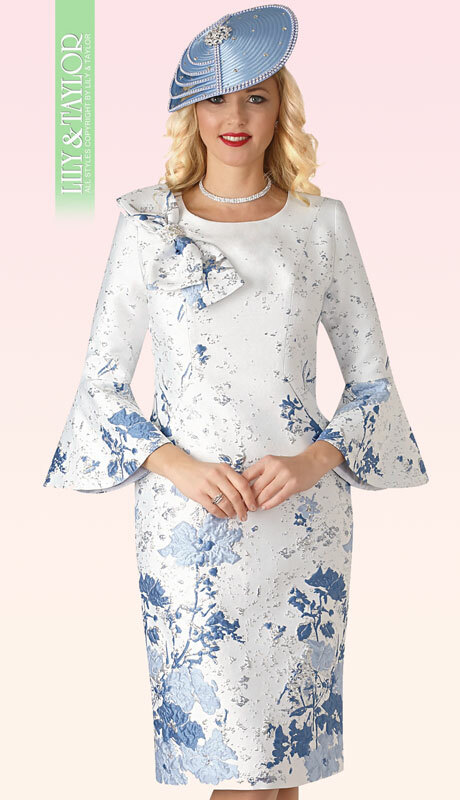 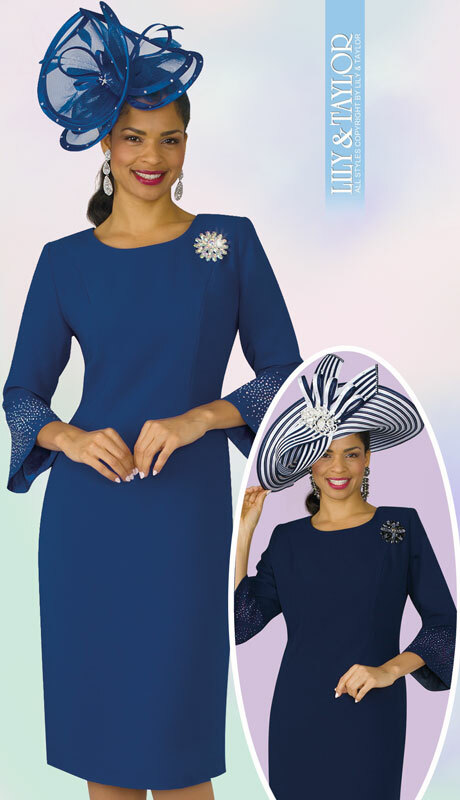 Our Lily & Taylor Suits Are Perfect For First Ladies, Weddings, Church And Choir Group Functions, And All Social Events Where You Can Let Your Style-Forward Self Shine. 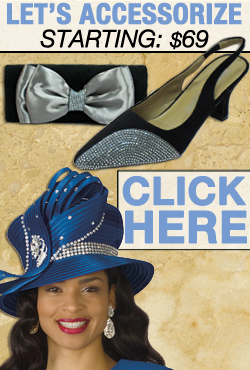 If You Are Asking How To Dress For Church? 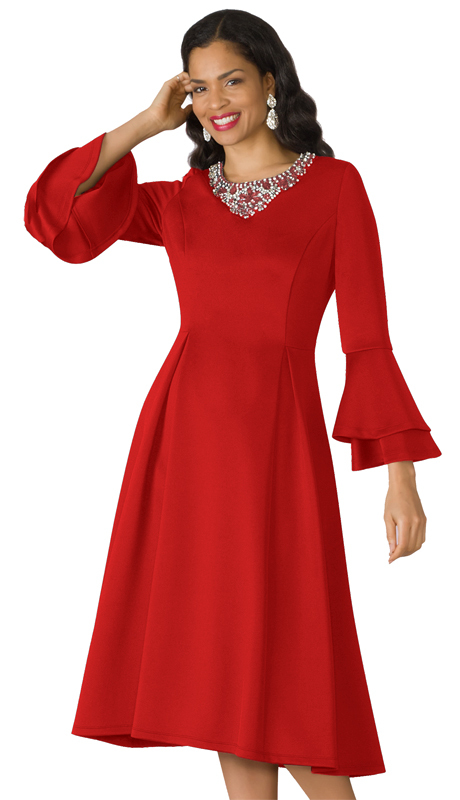 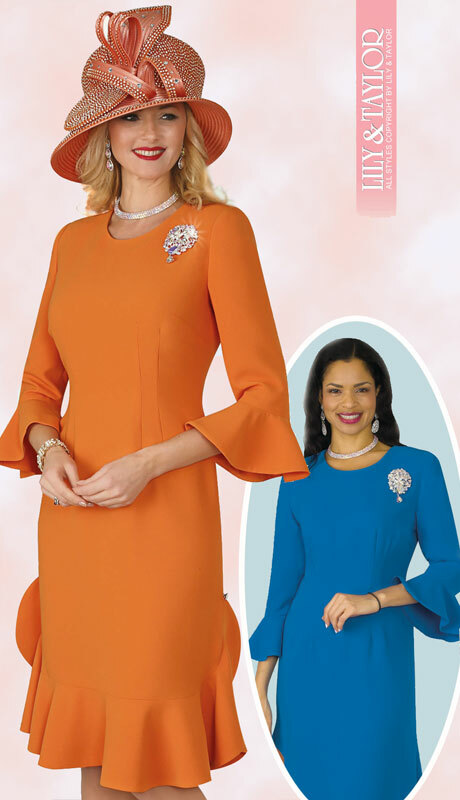 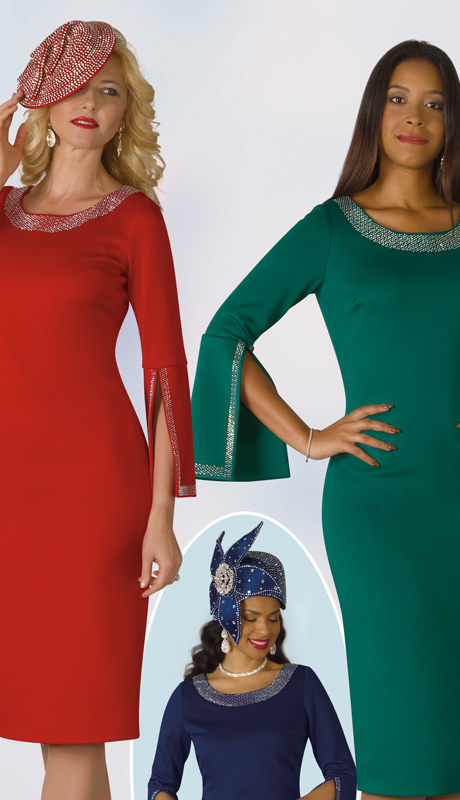 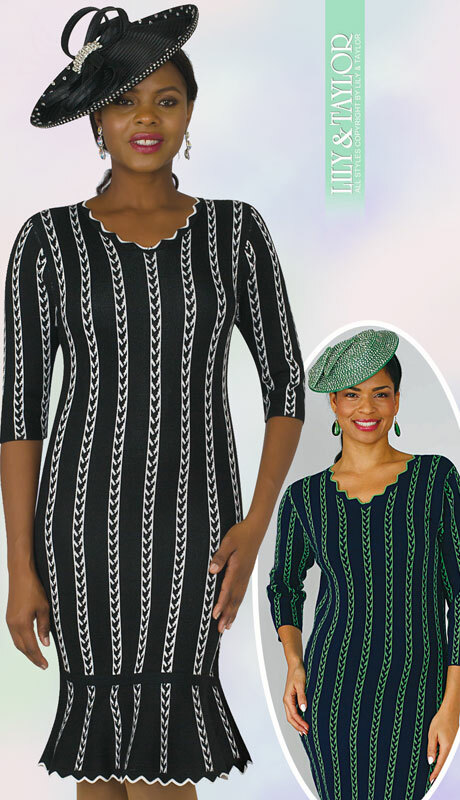 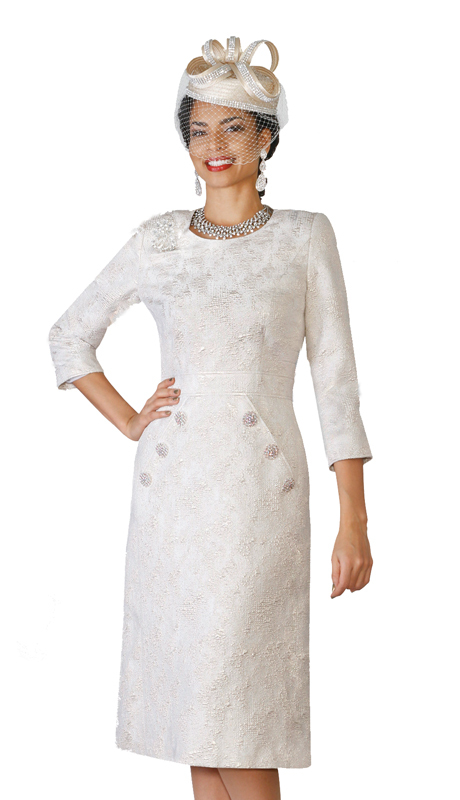 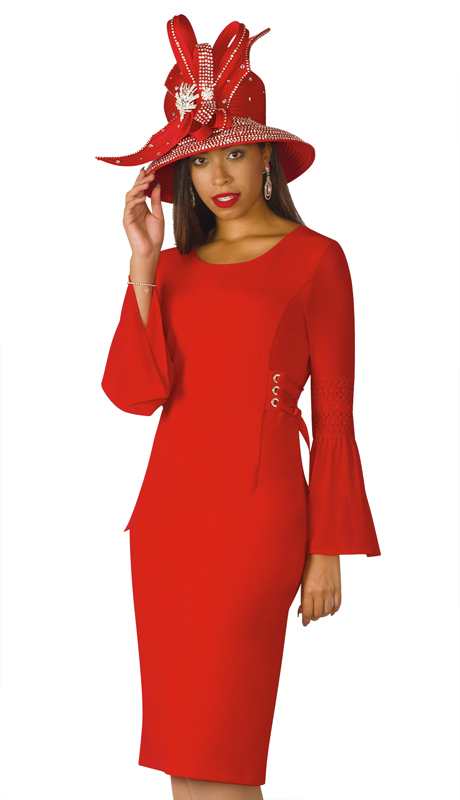 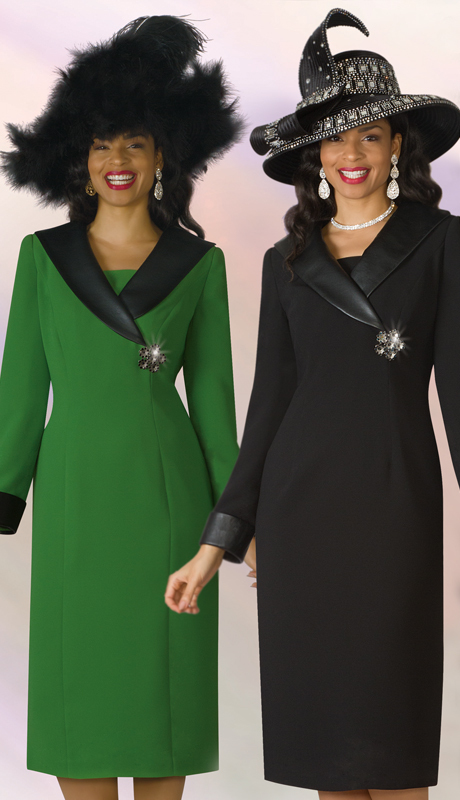 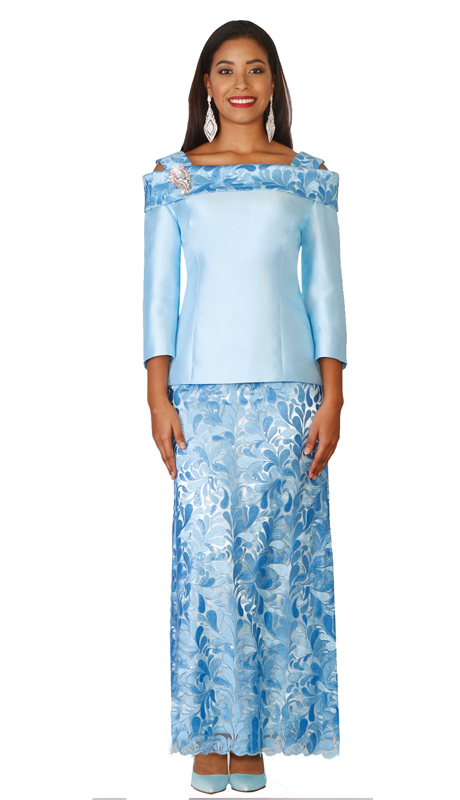 Here Is The Answer - These Contemporary Ladies Dresses For Church With Matching Church Hats Are A Sure Show Stopper!